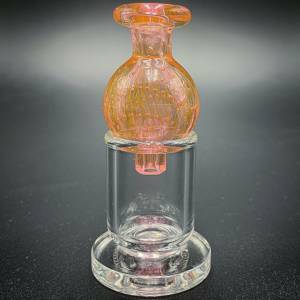 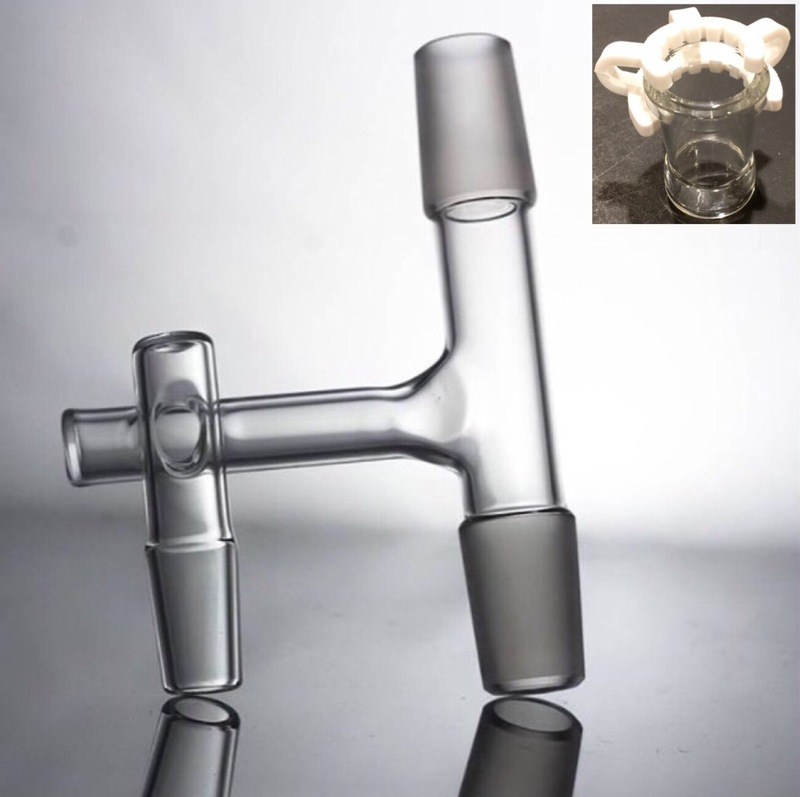 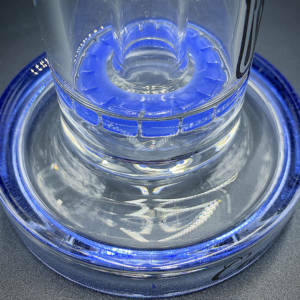 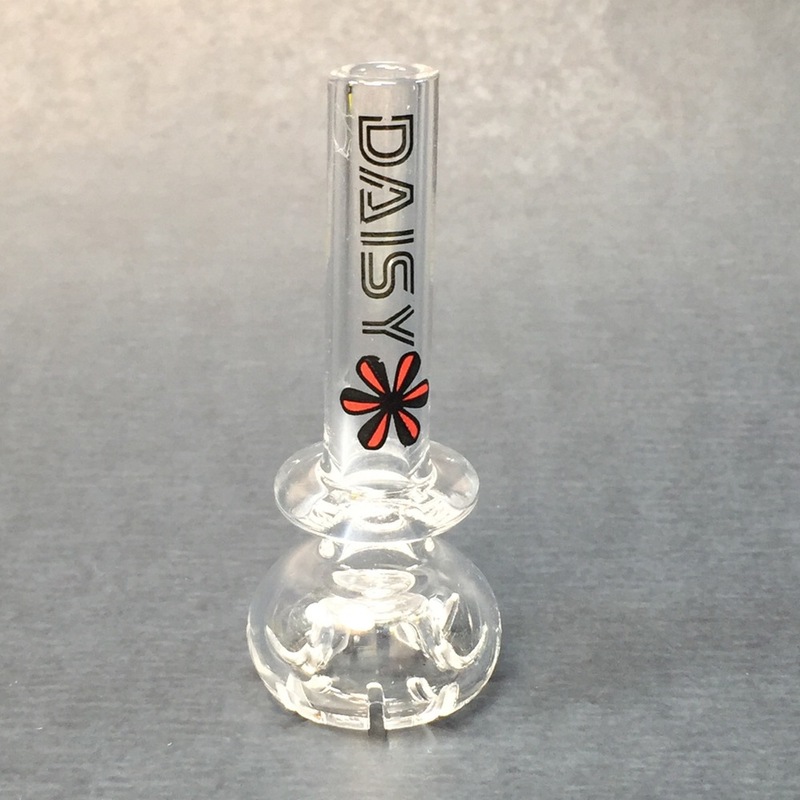 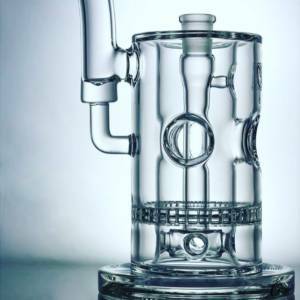 We specialize in American made dabbing rigs for every dabber. 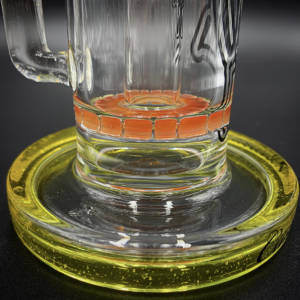 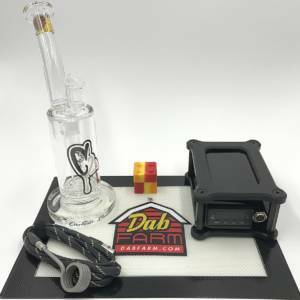 Whether it’s honey oil, or shatter, or wax, our C2 Glass hash oil rigs are by far one of the best ways to smoke wax. 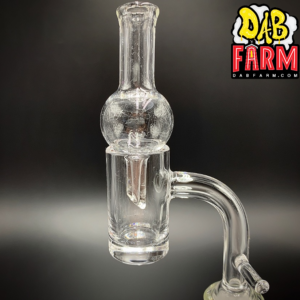 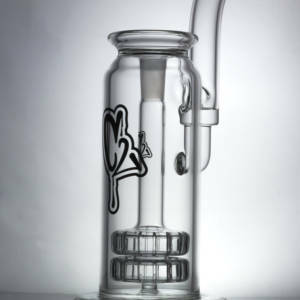 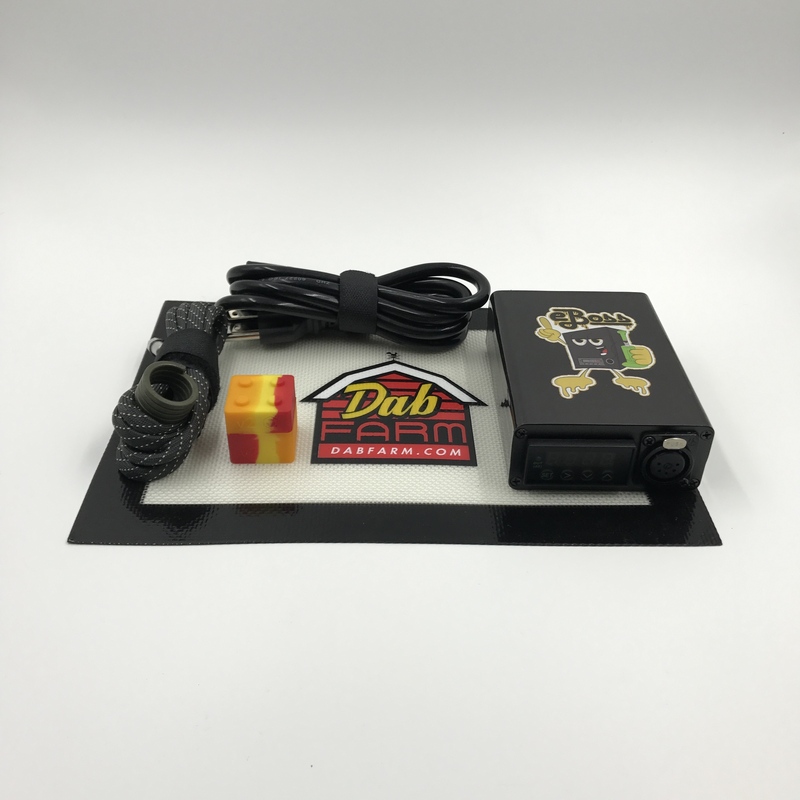 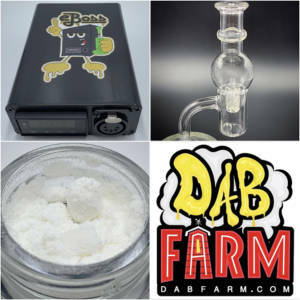 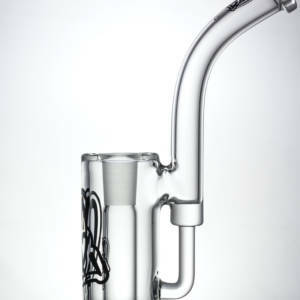 Pick up the best dab rig today for as low as $169!